Are you looking for a creative web design company to deliver your next web project ? Based in Great Yarmouth we offer companies across Norfolk cost-effective website design and online marketing. 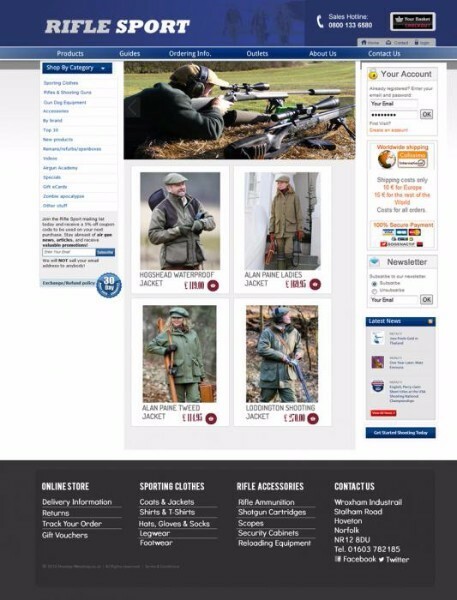 We specialise in website design for smaller businesses. 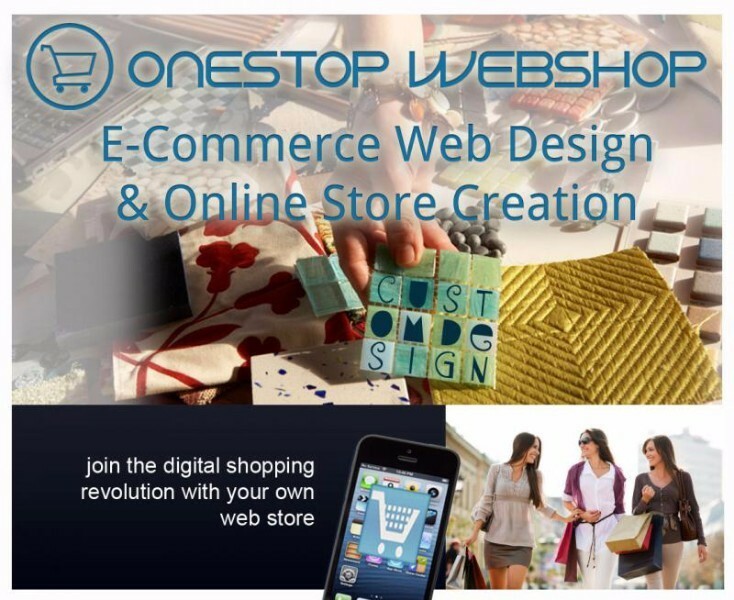 Our services encompass web design and development, database driven eCommerce web shops, SEO and online marketing. Having an online presence for your business can be highly effective in terms of marketing and a professionally designed website will ensure you present the right image to customers. 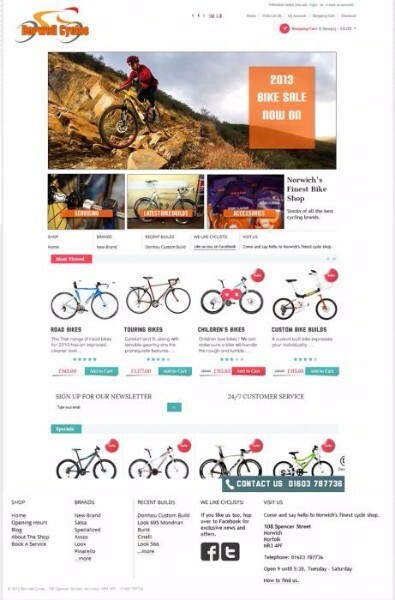 Our websites are designed to not only look good but also to convert visitors into customers. So, if you want to improve your online presence call us on 01493 249819 to discuss your web development requirements and see how we can promote your business online. Get £225 Voucher Towards Your Pay-Per-Click advertising campaign when you sign up for a new Google Adwords Account. Our pay-per-click services can be tailored for standard websites running Text / Display Ads. or eCommerce stores operating Google Shopping Campaigns. 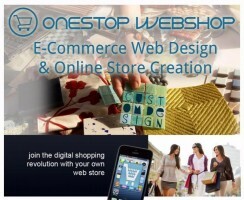 For full details see our website: https://www.onestop-webshop.co.uk/ppc-promotion for terms/conditions of the promotion. Terms and Conditions: This voucher has no cash value and can not be used in conjunction with any other offer or promotion. Only one voucher is redeemable per person. The offer on this voucher is only available at Onestop WebshopFastolff House, 30 Regent Street, Great Yarmouth, Norfolk, NR30 1RR on presentation of this printed voucher or display of it on your phone or tablet.